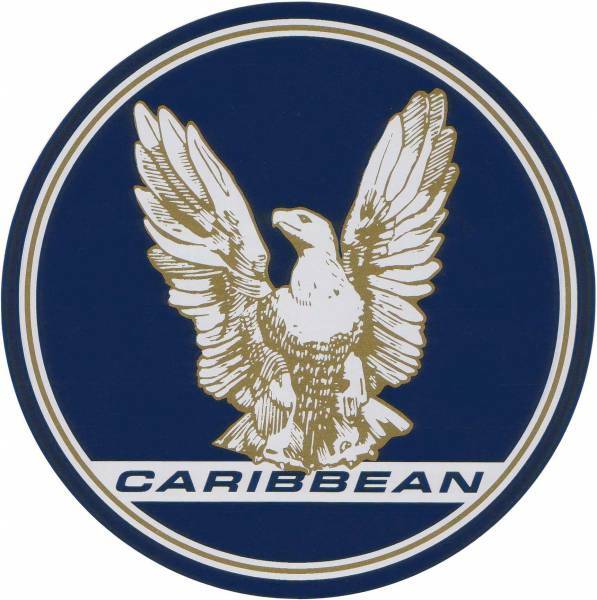 IF YOU WANT THE BEST QUALIFIED SERVICE AND THE BEST BOATS PLEASE CALL US ABOUT CARIBBEAN CRUISERS. This popular model packs practicable function and heaps of features into a very versitle and capable cruiser. With plenty of room for the family and 50 years worth of boat building experience this boat will keep everyone comfortable and safe. 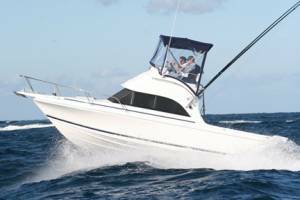 The Caribbean 24 has the largest cockpit in its class and has been designed with both the entertainer and keen fisherman in mind. Petrol Engine with DTS for $111,706.00 or Diesel 260hp for $147,220.00. All models with various layout options to include a full galley and dinette, plain pedestal boxes or a combination of all ( extra costs apply for options) we can customise a CARIBBEAN to suit your exact needs. PLEASE NOTE THAT THE PHOTOS HERE ARE OF BOATS THAT HAVE VARIOUS OPTIONAL EXTRAS AND ARE FOR ILLUSTRATION PURPOSES ONLY. You have a choice or carpet, cabin cushion, canvas and stripe colours. 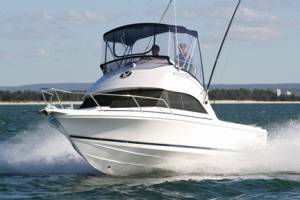 Single station boat quoted here and Perth WA delivery charges apply AND EXTRA to above quoted cost. 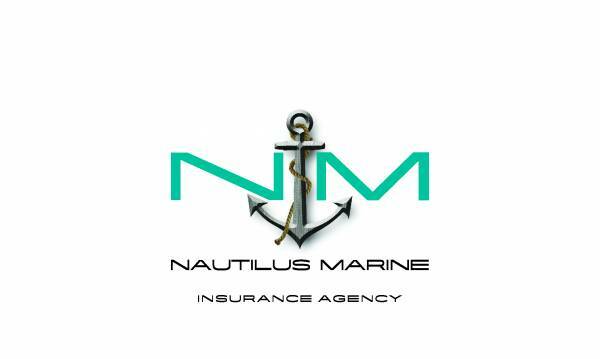 Call Travis Mansfield on 0419911560 or Coby Mansfield on 0418958658 for more information on any Caribbean model. Delivery to WA is $5700 and this amount is ON TOP of the above prices. 1 x 260hp Mercruiser MPI V8 with Alpha drive. Engine room: Tilt fwd removable engine box with sound insulation. With sink, pressure water and a spirit stove. 2 in fwd cabin plus optional features in saloon cockpit. 6 lifejackets, 2 x fire extinguishers and 1 x offshore flare kit. 12 volt reversing anchor winch with dash remote control to each optioned driving station. This is a very nice capable cruiser. It can be towed with the larger family 4x4 and is easily handled. Options are endless in the configurations available in this beautiful handling hull. 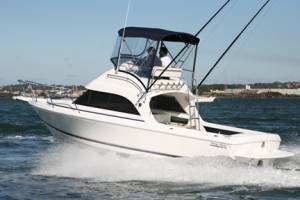 If safety, practicality and performance are all on your list, then this may be the boat for you. You can STACK IT, PEN IT or TAKE IT HOME! Give us a call for more info and specific pricing.